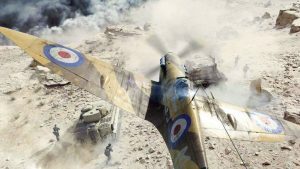 Battlefield V Tides of War Chapter 3, Trial By Fire, kicks-off today on all major platforms, via the rather modest March update. 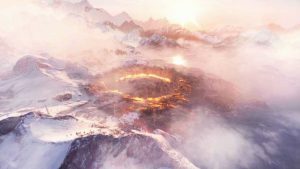 Battlefield V: Firestorm’s purpose-built map will be the largest in the history of the illustrious shooter. 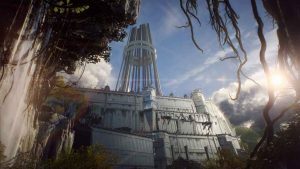 And it’s called Halvøy. 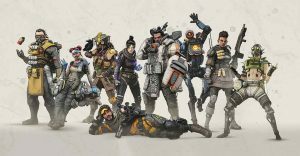 Apex Legends Season 1, Wild Frontier, launches today on all major platforms. 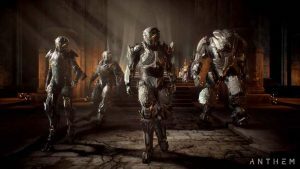 Bringing with it a host of exclusive rewards and, most excitingly of all, a brand-new playable character. 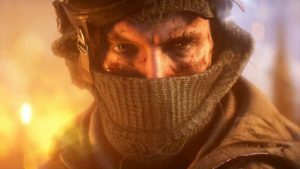 After months of waiting, the Battlefield V Firestorm release date has (finally) been revealed via a brand-new and visually impressive trailer. 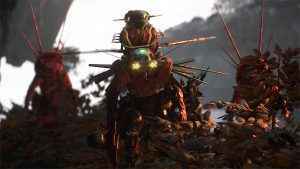 Respawn Entertainment has cautioned fans not to get their hopes up, following a number of high-profile Apex Legends leaks. 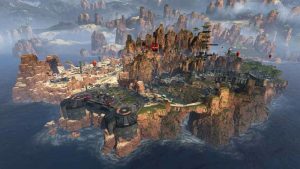 Apex Legends dataminers have uncovered what appears to be evidence of new weapons, a night-time version of the Kings Canyon map, and NPCs hidden away within the files of the game’s latest update. 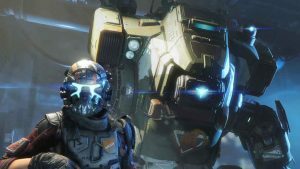 In a move that wasn’t entirely unexpected, EA has pulled out of E3 2019. 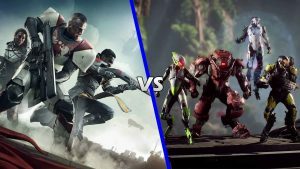 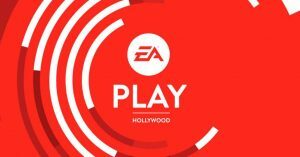 Instead, the FIFA, Battlefield, and Anthem publisher will be focused entirely on EA Play 2019. 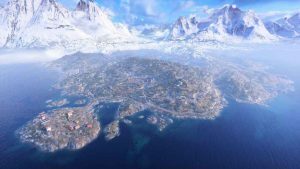 A huge Battlefield V datamine has revealed a number of interesting features appertaining to its long-awaited battle royale mode, Firestorm. 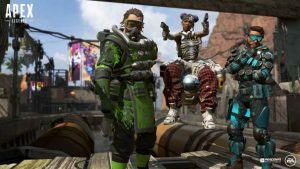 The latest Apex Legends update has just been released across all platforms, bringing with it a number of changes to weapon and character balancing. 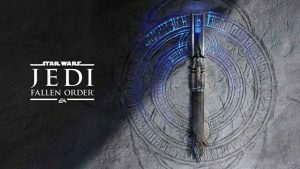 Chris Avellone, lead designed on Knights of the Old Republic 2, has revealed that he has been working on Star Wars Jedi: Fallen Order for the past year. 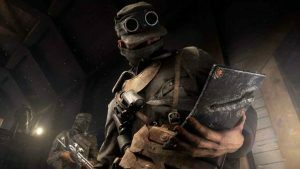 The latest Battlefield V Grand Operation, The Battle of Hannut, has received an official release date from EA. 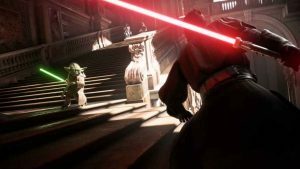 More importantly, it marks the return of a rather popular and sorely missed game mode. 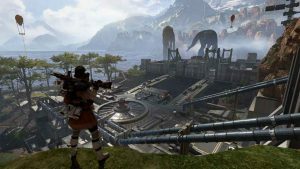 According to a recent Apex Legends leak, two new characters will be joining Respawn Entertainment’s free-to-play battle royale extravaganza in the near future. 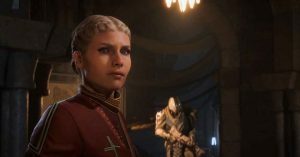 EA has promised to release a Star Wars Jedi: Fallen Order development update within the next few months. 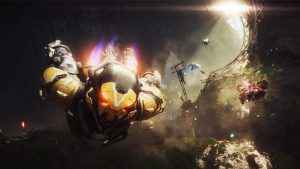 This comes from the company’s annual Q3 earnings call during which a narrower release window was also provided. 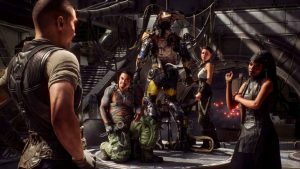 A new Jade Empire trademark application has been submitted, sparking rumours of a current gen sequel to BioWare’s critically-acclaimed action RPG, or perhaps even a remake/remaster of the 2005 original. 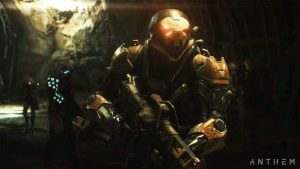 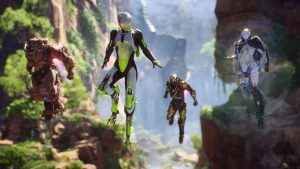 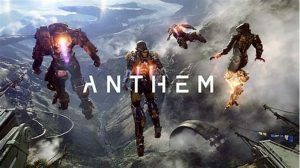 BioWare’s Mike Gamble has confirmed there will be a designated Anthem social hub, called Launch Bay, when the game releases next month. 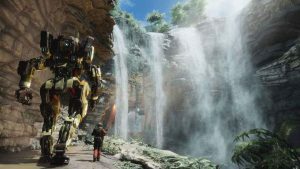 Although it won’t be available in the upcoming demo.